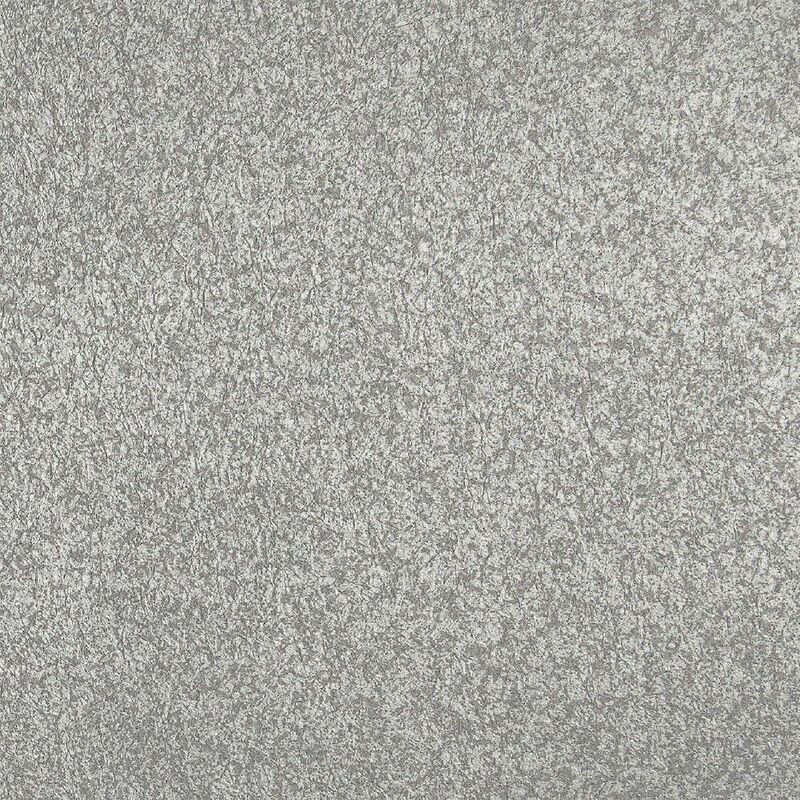 45 mil Waterproof Vinyl Decking in Canyon Grey Dek-Master Canyon Grey 45 mil Waterproof vinyl decking is easy to install by gluing the vinyl sheet to the deck surface. Dek-Master offers an attractive waterproof, surface and a protected storage or living area beneath the deck. Dek-Master is also great for boat floors, boathouses and walkways. 45 mil Waterproof Vinyl Decking in Canyon Grey is rated 4.0 out of 5 by 1. Rated 4 out of 5 by Medic_nc from Great product, not a 1 person job. I bought and installed this on my own after watching the extensive videos from ducan (very helpful). The finished installation is great but it was a lot of work. Took probably 24 hrs of work for a 16x20 deck including the prep work (total cost about $2000). But I was meticulous. I used the low temp adhesive, it was messy, definitely follow the instructions, called the company for some advice too and they were very informative and helpful.